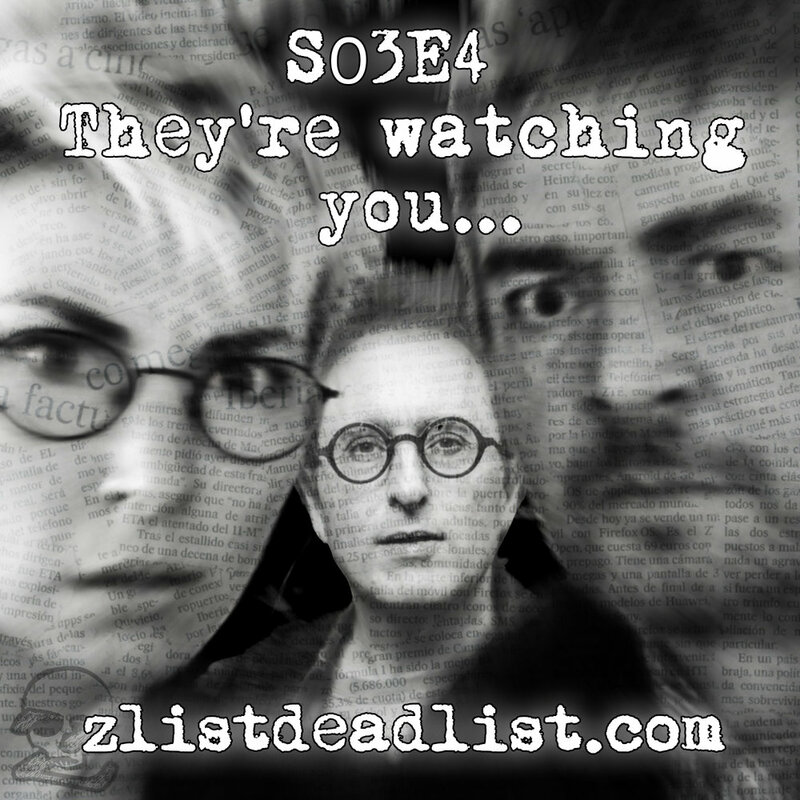 The Z List Dead List is a Podcast and Live Comedy Show about obscure people from History. EDUCATING YOUR CLIENT IN A FUN WAY will BRING THEM CLOSER TO YOU! Planning a live event or festival and want to bring a unique twist? 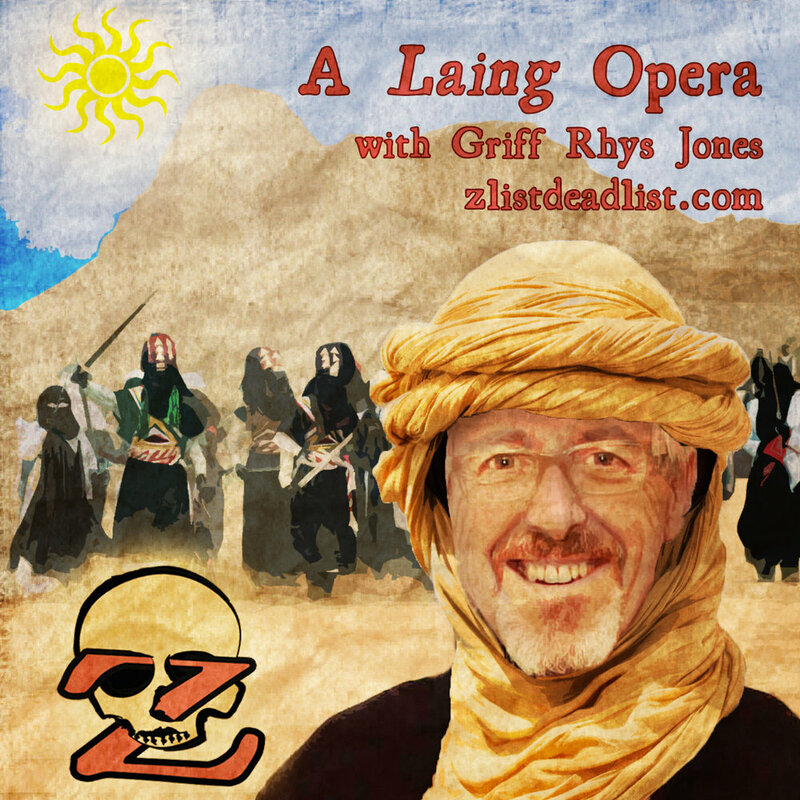 The Z List Dead List show can be tailored to any topic. It is a fun way to engage your clients, members and colleagues and raise awareness about your organisation. It is a perfect fundraiser and can be tailored to suit most budgets. Hosted by its creator, comedian Iszi Lawrence, four guest "Historians" battle to have their favourite character from history put on the Z List Dead List. Who wins? You (and the audience) decide! Evening Standard and Metro Recommended. The show can be tailored to suit various time slots and budgets. Also content can be tailored to reflect the venue or festival theme. 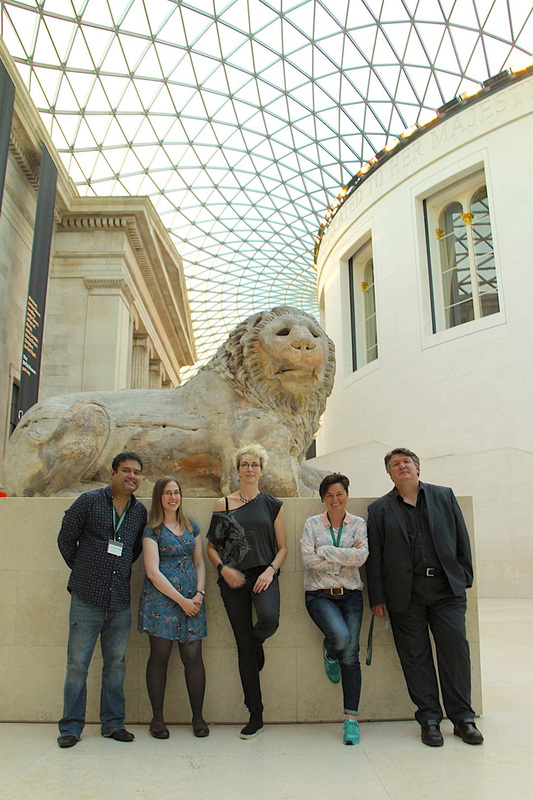 Previous invited performances include The British Museum, Conway Hall, British Science Festival and QED 2017. 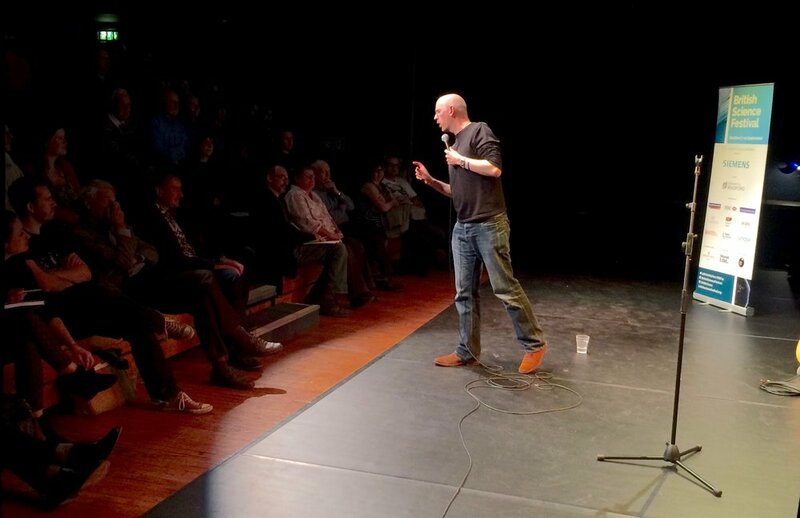 Previous guests include Jo Caulfield, Tom Holland, Bob Mills, Robin Ince, Natalie Haynes, Paul Sinha, Zoe Lyons, Richard Herring, Arthur Smith and many more! If you are interested in putting on the Z List Dead List at your venue or as part of your festival please take a look at this flyer. The Z List Dead List Podcast was launched in September 2014 and regularly frequented the top ten history podcasts on iTunes. 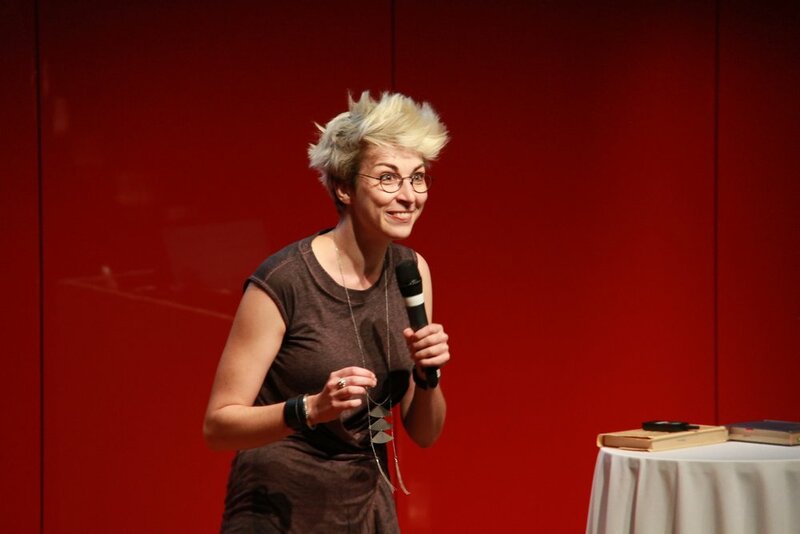 Iszi Lawrence is a skilled interviewer and not only records the live shows but also conversations with her guests making unique intriguing audio that has earned the podcast five star reviews as well as recommendations by The Evening Standard. What has Pears Soap, a soprano, bell ringing orphans, a lesbian affair, ritual dowsing, litigation and a Monkey called Mr Titileehee have to do with the advancement of women's rights? Author, actor, comedian, hero Emma Kennedy will tell you.